So we have 192.168.33.62 the last IP address for given subnet. For VTP domain of switch-1, you can use the “show vtp status” command on Switch-1. 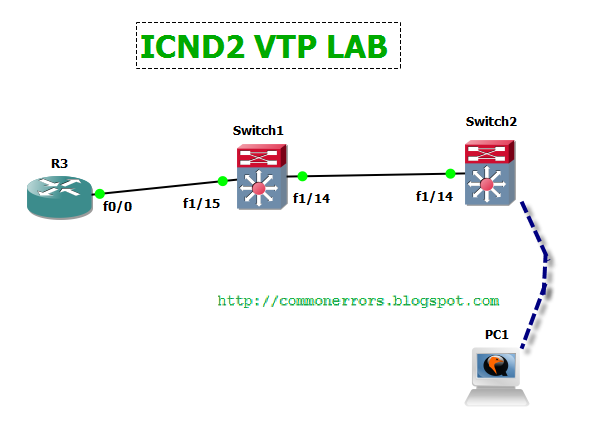 You can set Switch02 as VTP client by using command: “vtp mode client” or "vtp client"
If you have some issue with your lab then you can download Switch2 configuration from here and can compare with your for troubleshooting.